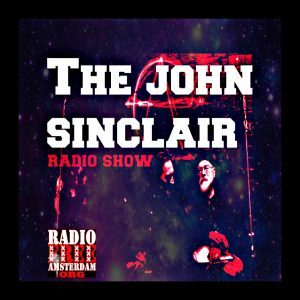 Founded January 1, 2005 and operated as a project of the John Sinclair Foundation, Radio Free Amsterdam is a grassroots experimental, internet radio, with unique music & arts programming contributed by independent broadcast producers from around the world and beamed out from our underground headquarters in Amsterdam, over our 24-hour live broadcast stream. 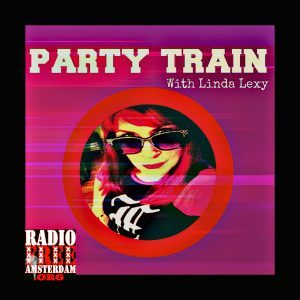 Posted as daily broadcast episodes that remain archived on the Radio Free Amsterdam website. 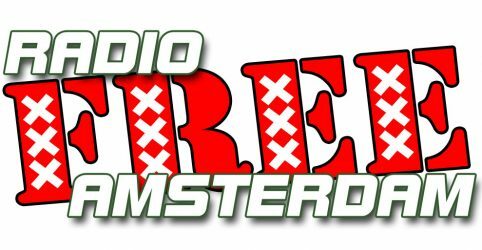 Blues, Jazz & Reefer | Radio Free Amsterdam | Keeping The Music Alive! 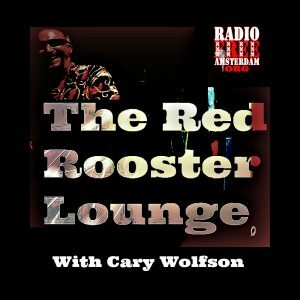 The Red Rooster, Cary Wolfson, is an award-winning radio host & producer with Red Rooster Radio Productions in Boulder, Colorado. The Rooster was the founder and publisher of Blues Access Magazine for 12 years. He has twice been honored with W.C. Handy Keeping the Blues Alive awards from the Blues Foundation in Memphis, TN. He’s also won awards recently for his photography and is an avid long-distance bicyclist. Blues From the Red Rooster Lounge is Colorado’s longest-running blues radio show and has attracted a cult following since April 1985. The Red Rooster is a world-renowned authority on the blues and every week he cranks out a lively hour’s worth of “Rooster Music,” an infectious blend of blues and R&B, with a touch of gospel and lost soul tossed in. 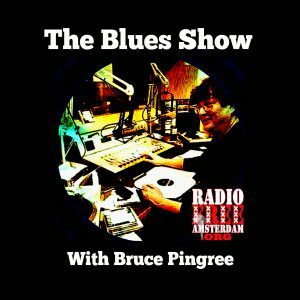 Blues from the Red Rooster Lounge originates on Boulder’s KBCO 97.3 FM and airs weekly on 5 radio stations around the U.S. and on Radio Free Amsterdam every Thursday at 4:20 am. 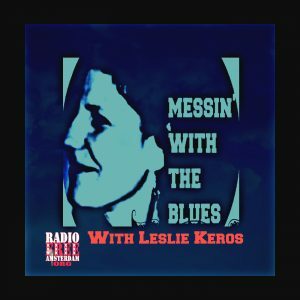 A manuscript editor by day and a disc jockey by night, Leslie is the host of two radio shows, Chicago Bound and Messin’ With The Blues, for WDCB-FM in Chicago. A native of the Detroit area, she grew up steeped in music, taking piano lessons at age 7, singing in choirs, and attending fine arts camp every summer until high school. She entered college intending to be a music major but was seduced by English literature, a romance that eventually spawned a career in book publishing. 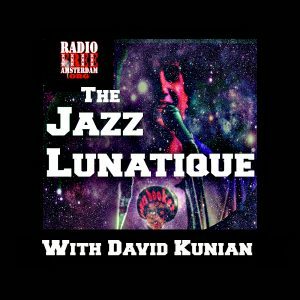 David Kunian is celebrating more than 20 years of broadcasting at WWOZ-FM in New Orleans where he currently hosts The Kitchen Sink show (known here as Jazz Lunatique) and for 15 years presented the Overnight Jazz Show. 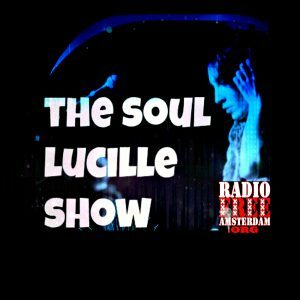 He’s also an award-winning producer of unique radio documentaries on James Booker, Earl King, Guitar Slim and other historic musical figures, all broadcast and archived by Raio Free Amsterdam. 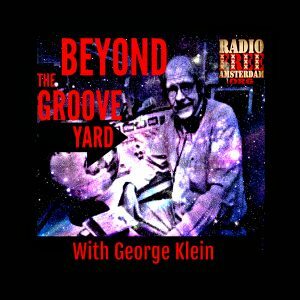 Kunian’s radio philosophy is to take it from background music for the slavery of daily drudgery to foreground music for revolution of the mind and soul. Highlights over the years have included several interviews with Santa Claus on Christmas Eve, the annual New Year’s and Summer Solstice Shows featuring three hours of Sun Ra, the reading of the Declaration of Independence over recordings of the Star Spangled Banner around July 4th, and the annual celebration of James Booker’s birthday on December 17. 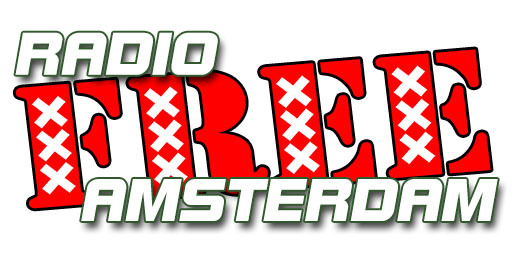 Most of these programs may now be heard in the Vintage Radio Vaults in the Radio Free Amsterdam archives. 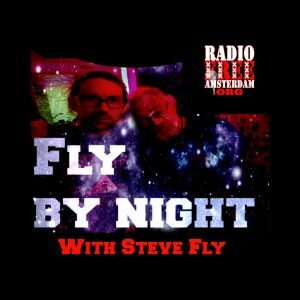 Steve The Fly is a native of Stourbridge UK now an Amsterdam resident who plays drums, spins vinyl, writes novels and literary and cultural commentary, maintains a flock of websites and works in various other art forms without visible restraint. 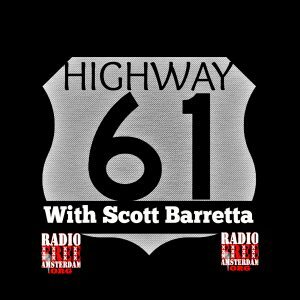 Scott Barretta, host of the Highway 61 radio show for Mississippi Public Broadcasting, is head writer and researcher (with Jim O’Neal) for the Mississippi Blues Trail, widely published music journalist and former editor of Living Blues magazine. Scott Barretta, a Virginia native from suburban Washington, D.C., received his master’s degree in sociology from the University of Virginia before matriculating at Lund University in southern Sweden where he worked on his Ph.D. in sociology and edited Jefferson, a Swedish blues magazine published by the non-profit Scandinavian Blues Association. Barretta returned to the United States in the 1990s to edit Living Blues magazine at the Center for the Study of Southern Culture at the University of Mississippi in Oxford and also taught courses at Ole Miss and other area colleges. He writes for the local papers and the Jackson Clarion Ledger and directs the research and writing for the unique Mississippi Blues Trail project of the State of Mississippi with Living Blues founder Jim O’Neal. Barretta was first introduced to blues as a teenager through friends’ records, and he also recalls hearing live blues at the Smithsonian Folklife Festival in Washington, D.C. After prodding, he names as his favorite artist Lightnin’ Hopkins, yet he is also a fan of Cajun music, zydeco, bluegrass, rockabilly, and jazz. He has lectured on Southern music at the university level and enjoys being in Oxford because of the University and the Southern Studies program as well as its prime location for blues. Bob, along with his profitable track record in the computer industry and Internet communications arena, founded his own profitable computer hardware/software company, (1979-1991). He was the architect of the 2002 KBA-Award- Winning, web site (www.NYBluesandJazz.org). Bob possesses the essential management ability and electronic media savvy to enhance presence in today’s burgeoning electronic-communication/media environment. He is responsible for growing the circulation of the New York Blues & Jazz Society’s bi-weekly electronic newsletter (E*BluesNews) to (at last count) over 5,000 jazz and blues fans! Equally at home within the entertainment field, Bob is an experienced coordinator, organizer and host of live blues music parties, concerts and festivals, presenting leading artists on the blues music scene today. He is the radio deejay host of (Fairleigh Dickinson University Radio) WFDU’s program, the 2003 Keeping the Blues Alive award winning “The Sounds of Blue”, through which he presents a variety of recorded blues music, as well as live performances and interviews with blues and jazz musicians and industry-related journalist, and recording label executives. 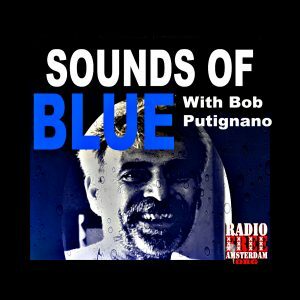 It should be noted that with just three years at WFDU Bob was the second largest fund-raiser for his “Sounds of Blue” radio show. On Saturday 2/21/2004 from 6pm-midnight, Bob has orchestrated a special all live six hour performance radio program at WFDU. This show closes out WFDU’s fund drive, and features many of New York’s top musicians.